100 First Animals; Little Tiger Parent Panel. My Big Book of Lift And Learn. 100 First Animals. Little Tiger Parent Panel Review. We were happy to be accepted as 'Little Tiger Panellists' on there new Parent Panel Review Team. This gives us the opportunity to review a wide variety of books. Personally, I feel books are great at any age and encourage learning of the child. 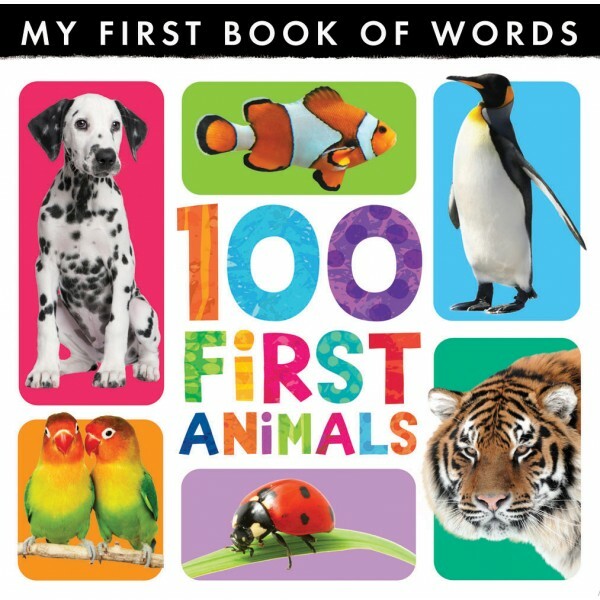 The first book we received for review was 100 First Animals. This book was perfect for us as Jack loves animals. The book is a Lift the Flap style, so gets the parent and child to interact througout the book. There are twelve pages to the book and each features a different theme of animals including 'pets', 'farm', 'snow', 'desert' and more. Then included on each page are seven different animals that match the category. The pictures on each of the pages are very bright so eye-catching to children, both young and older. Each page shows an image of the animals some even have the sounds in which they make. You then lift the flap to be shown a closer image of the animal on one side and the name of the animal on the open side of the flap. I feel this is a great book for as children grow and learn as you could use it to remember animals names. Your child could try to guess the animal and then lift the flap to see if they are right. Overall we found this a wonderful book with bright colours throughout which Jack found very amusing. We give this book a firm 5/5. These books are great. Bud still loves his animal picture books even though he's nearly 3.